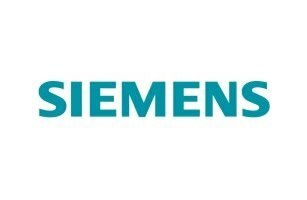 Siemens Energy has secured a US$130mn order to supply gas turbine packages to Saudi Arabia. 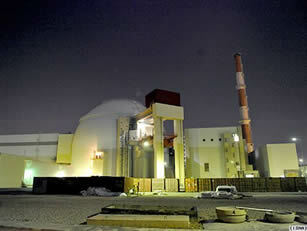 The components are to be installed in the Hail Extension II and Al Qurayat Expansion II power plants. The purchasers are the Alfanar Construction Company and Saudi Services for Electromechanic Works (SSEM) respectively and they will perform the project on a turnkey basis for the Saudi Electric Company (SEC) utility. Delivery of the components is scheduled for 2010 and 2011. 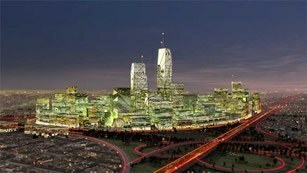 Power and automation technology group, ABB, has won an order worth US$89mn from the Saudi Electricity Company to build a new substation to ensure reliable power supplies for the King Abdullah Financial District in Riyadh. The substation will be close to the financial centre and feed four smaller substations situated within the district. 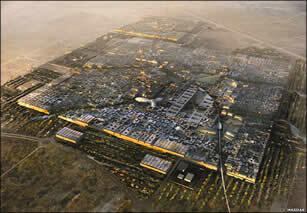 The project is expected to be completed in around 22 months. Whitepaper: screw technology offers "superior energy efficiency"
Air blowers using internal compression instead of external compression can set a new standard for energy efficiency in the low-pressure market according to a new technical whitepaper from Atlas Copco’s oil-free air division. 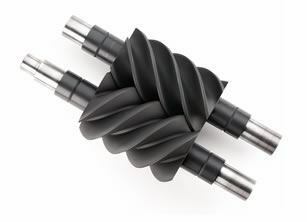 The whitepaper explains the differences between screw technology and the traditional ‘Roots’ type lobe technology and says that screw technology, which is used in Atlas Copco's ZS screw blowers, is on average 30 per cent more energy efficient. The manufacturer recently launched its full range of ZS screw blowers that are designed to improve energy efficiency for low-pressure applications and industries such as wastewater treatment and pneumatic conveying.